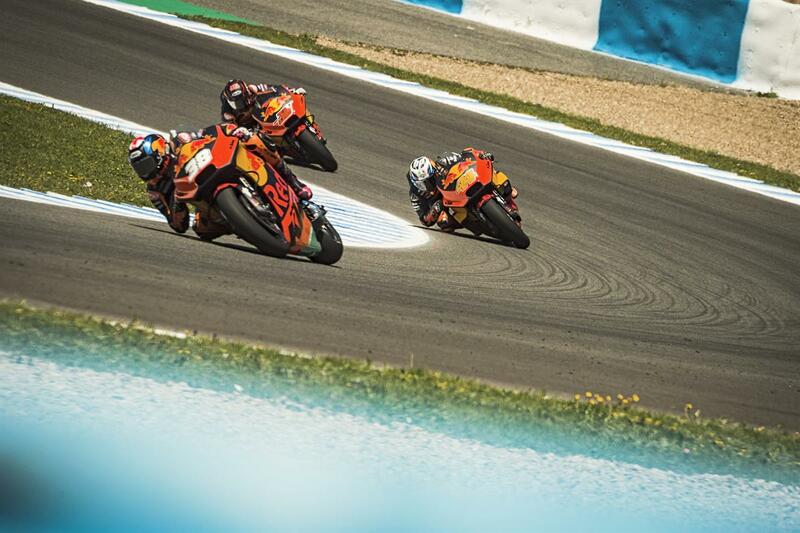 Red Bull KTM Factory Racing completed a demanding week at the Circuito de Jerez with a productive test session on Monday and Tuesday directly after the Gran Premio Red Bull de España where the KTM RC16 posted its first top ten finish of the 2018 MotoGP season. In warm and pleasant conditions in the wake of the fourth round of nineteen in Southern Spain, the test crew helmed by Mika Kallio were joined by Grand Prix riders Pol Espargaro and Bradley Smith as the trio completed yet more laps around the short and narrow layout. Both Espargaro and Smith tried the updated version of the KTM RC16 that Kallio used to claim tenth position in the 25-lap race on Sunday. 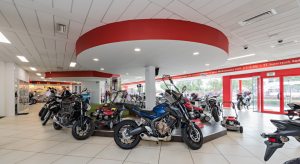 The Fin continued his work on evolving the future incarnation of the MotoGP machine as well as assisting the Grand Prix squad with a view towards the Grand Prix de France at Le Mans on May 19-20.